Law of Attraction, Combined With Subliminal Reprogramming, Will Allow You To Manifest ANYTHING You Desire… If Used Properly it Never fails! We can help you change your life for the better. By altering your thought patterns you really can change your present circumstances and create the life you wish to have. You truly can have anything you want, be anything you want… and live the life you always dreamed of. It may be hard to believe at first but by changing your thought patterns and beliefs you can change what you are attracting into your life. Whatever you need you can attract, money, health love… all by using the proven powers of Law of Attraction. Look around you… everything you see in your life is because of your thoughts, you and only you have attracted it ALL into your life. 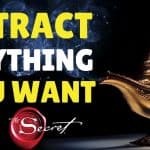 Basically “you get what you think and feel about” One of the biggest reasons law of attraction does not work for most people is because they never change their beliefs. 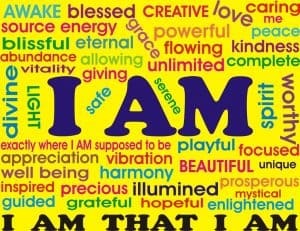 You can run around all day stating your positive affirmations but if you don’t truly believe it you are doomed to fail. The biggest reason your beliefs will not change is that your subconscious mind has limiting or negative beliefs. You may be saying “I am wealthy” but your subconscious is saying “no your not, you only have 200 dollars in the bank” So what happens? Nothing. 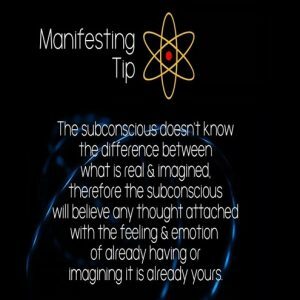 All the visualization and affirmation in the world aren’t going to do a thing for you UNLESS you change your subconscious beliefs. You may have experienced this by changing something in your life but eventually ending where you started or worse. Like the person that gets out of an abusive relationship only to end up in another one a few weeks, or months later. Or the lottery winner that is broke a year later. 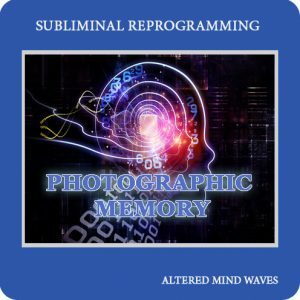 This is where Altered Mind Waves can help. 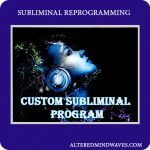 We created our Subliminal Power System and our subliminal programs to help you change your subconscious beliefs, in the most efficient, and fastest way, possible! Once your beliefs change you will see amazing results happening in your life. 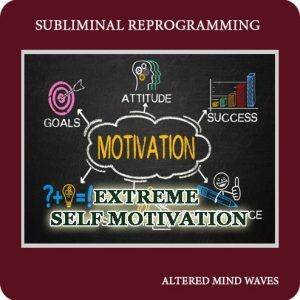 Subliminal messages are positive affirmations that bypass your conscious mind and go directly to your subconscious mind. 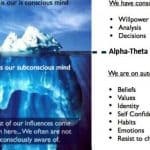 Since you can not hear the affirmations, because they are below the threshold of hearing, your subconscious mind accepts them immediately, without question. In other words, there is no resistance from your conscious mind. 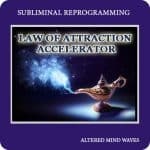 Using law of attraction, visualization and positive affirmations are great, and you will get results from them, that is proven, however it takes a long time. 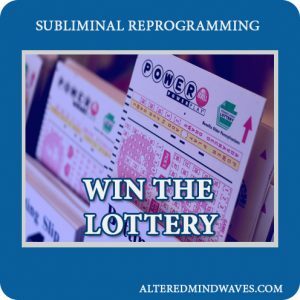 You can change your belief system much faster by using subliminal programs. 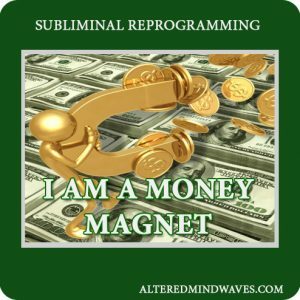 The real power behind our Subliminal Power System is recording your positive affirmations, to be used in your subliminal program, in your own voice. 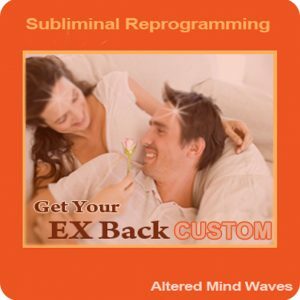 Subliminals recorded in your own voice have absolutely no resistance to your subconscious mind, there is no blocking action. 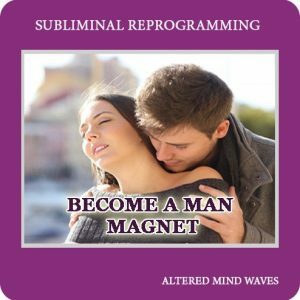 Using this method you can saturate your subconscious with positive thoughts with your own positive affirmations tailored to your exact needs. There is absolutely no requirement for special concentration. 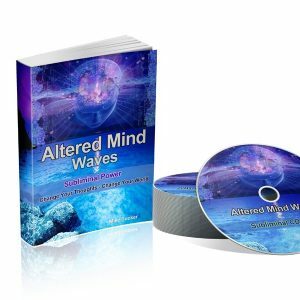 In fact, you couldn’t keep the thoughts from reaching your subconscious mind if you tried… As the messages are transmitted to your subconscious mind an amazing change will take place in your life. Day by day it will become easier to attain your goals because you have reached the power source, your subconscious mind. We teach you how to properly use them and how to make your own recordings with a few simple tools. Anyone can do it following our step-by-step instructions. 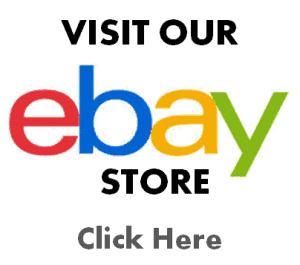 We supply the backing tracks with soothing audio and binaural beats to put you in a very deep relaxed dreamlike state where your subliminals can be very effective. Or, you can download one of our pre-made subliminal programs and get started right away. Binaural beats are basically a tone played in your right ear while different frequency is played in your left ear. 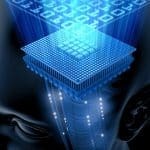 Your mind hears a single tone in the middle, it is a difference between the two frequencies. It is like getting a massage for your mind. It is totally relaxing. 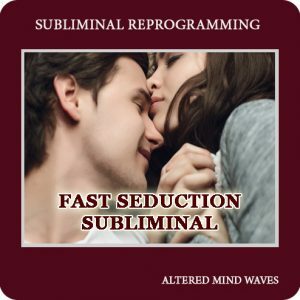 Subliminal programs reach the subconscious mind in the fastest way possible. 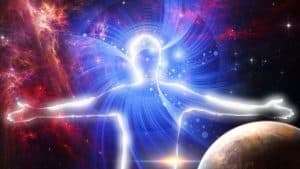 The fact that the messages are masked beneath music or ocean waves does not stop the subconscious part of us from hearing what is being said. A good example is when you are in a crowded room, with many conversations taking place. It is impossible to keep up with everyone, in fact, you may not even have been aware that you could hear the ones taking place on the far side of the room. Until that is, someone mentions your name. Immediately your ears pick-up and your attention is shifted. 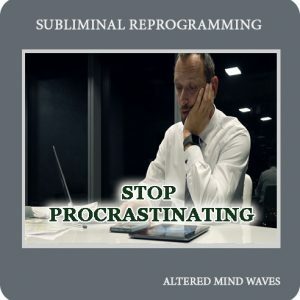 I have seen amazing changes take place in peoples lives using subliminal recordings and visualization. We cover the process in our book. What are you waiting for? You can have the exact life you have always dreamed of. Be sure and download our free law of attraction book before you go. Just fill in the form and we will email it right away! I love your website! I spent hours reading all your articles, Thank You!! I have been into law of attraction for a few years now and I still learn more every day.